Welcome to Spring Term in 1C! 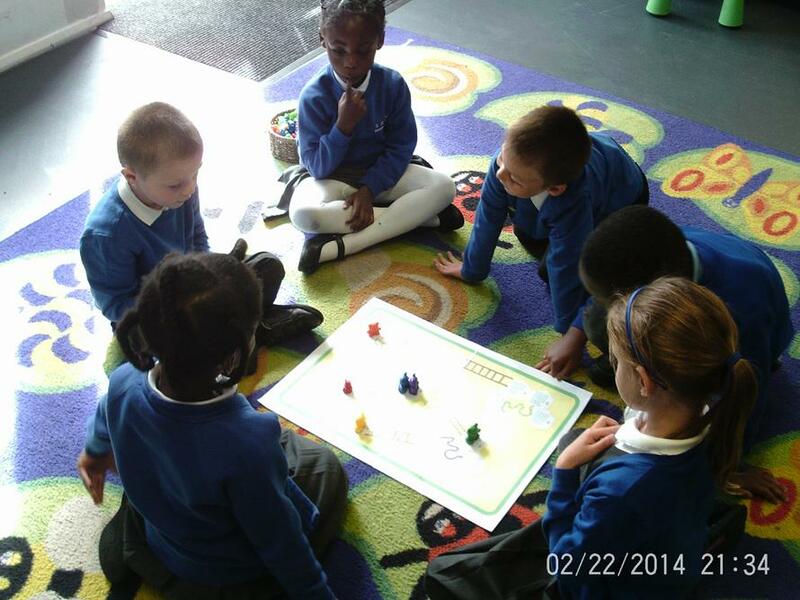 We have already been learning lots of amazing things. 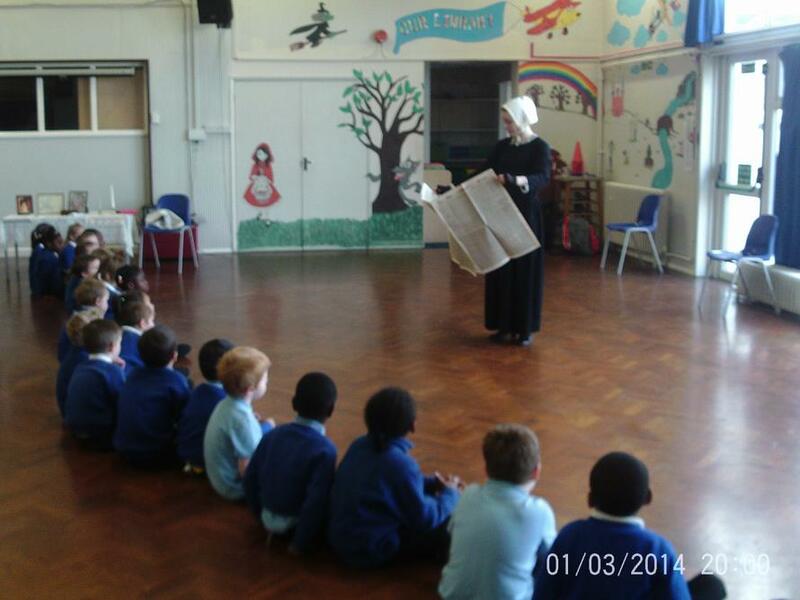 Our topic is the UK, where we will be learning about London, castles and geographical features. In Science, we are learning about different groups of animals. In Computing, we are looking at how illustrators create characters in fairy-tales. We are lucky enough to have Ingrid Anderson, an artist, working in year one for the first time! We got very messy with chalk pastels when we were drawing Tower Bridge at sunset. Please remember to read with your child as much as possible. Thank you for sending your child in with their PE kit. It is still a bit cold outside, so if you haven't done so already, please make sure they have tracksuit bottoms and long sleeve t-shirts. 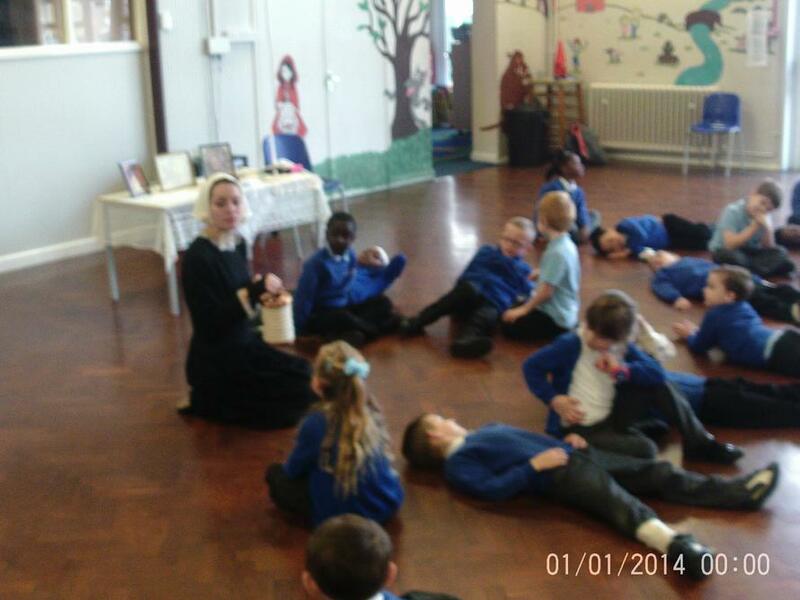 So far, we have met a police man who answered lots of our questions and travelled back in time to meet Florence Nightingale. 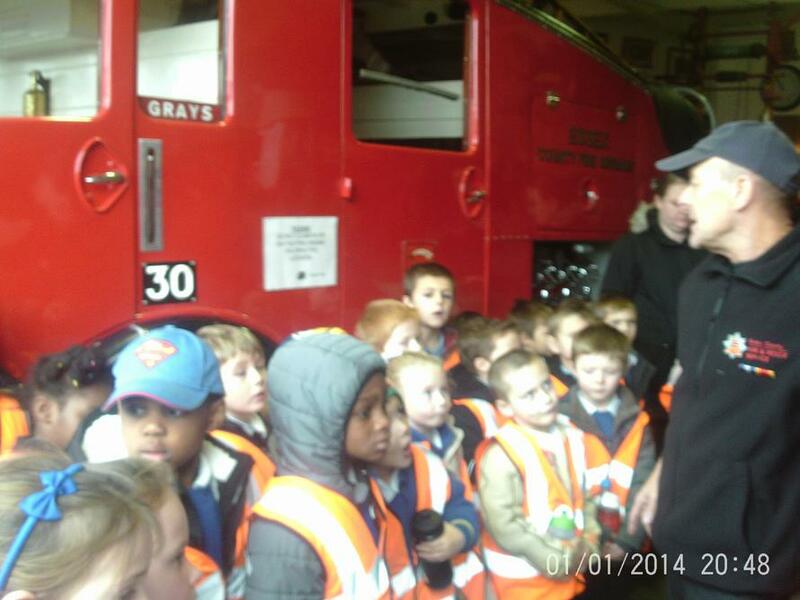 We have also been to Grays Fire Station and Museum! 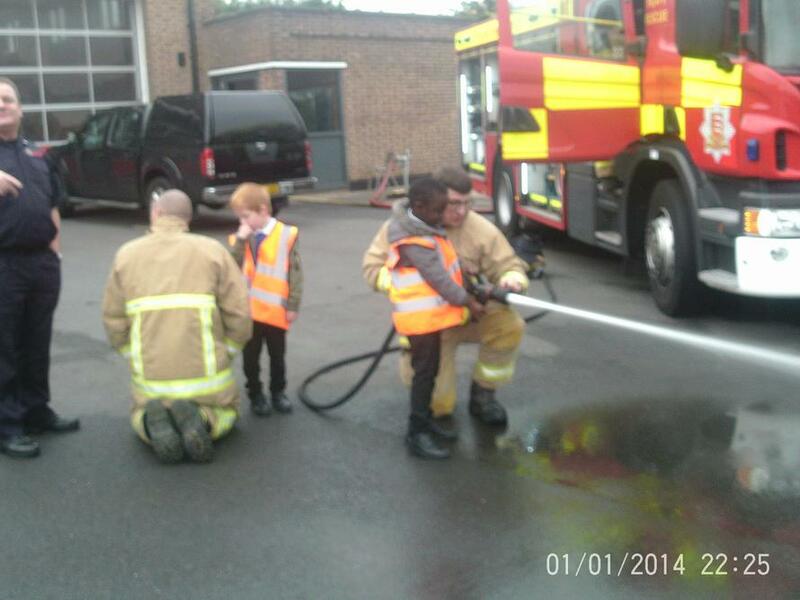 We had lots of fun learning about fire fighters from the past and the present day. 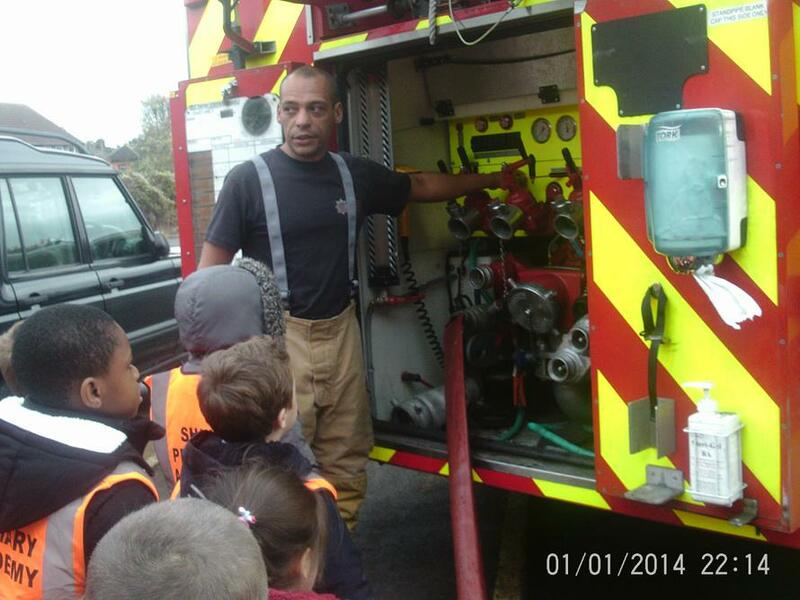 We also got to look at the fire station and have a really close look at a real life fire engine! Our topic is People Who Help Us. So far we have asked some questions that we are going to investigate this term. Please read with your child. Our new reading records are arriving soon! PE kits need to be in school before the end of the week. Homework is due on Thursdays. Maths homework will be sent out soon. This is what we have been doing in our first few days! 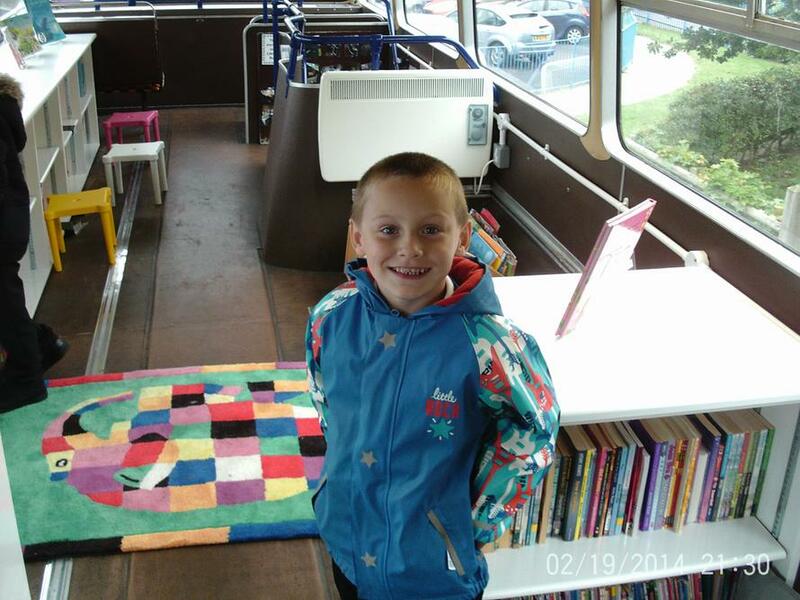 We were lucky enough to visit our brand new Library Bus! 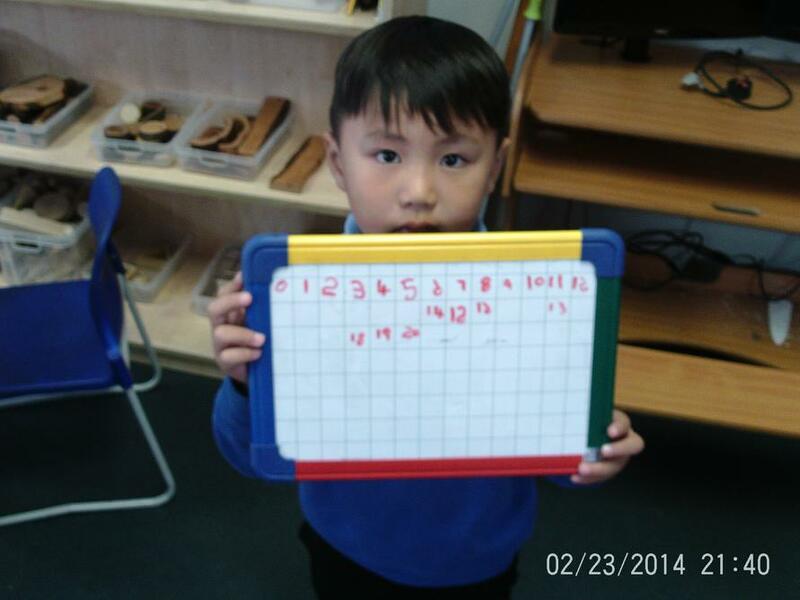 In maths we have been learning to count forwards and backwards up to 20.